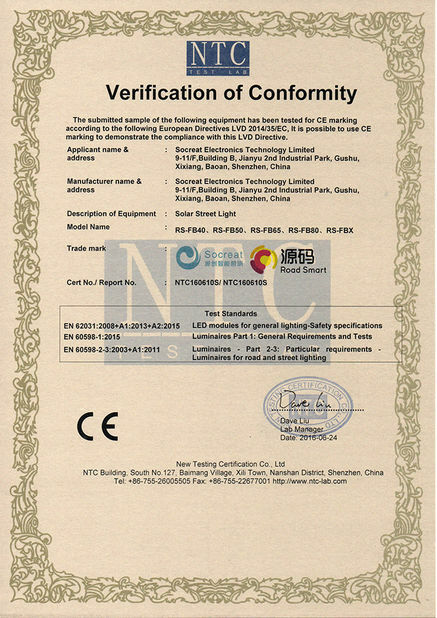 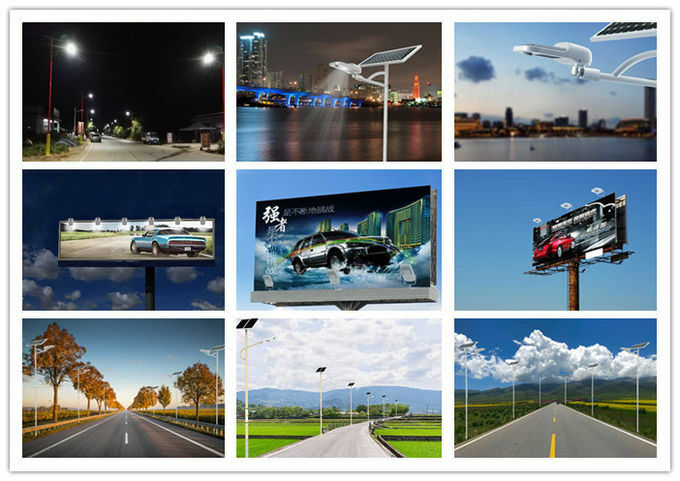 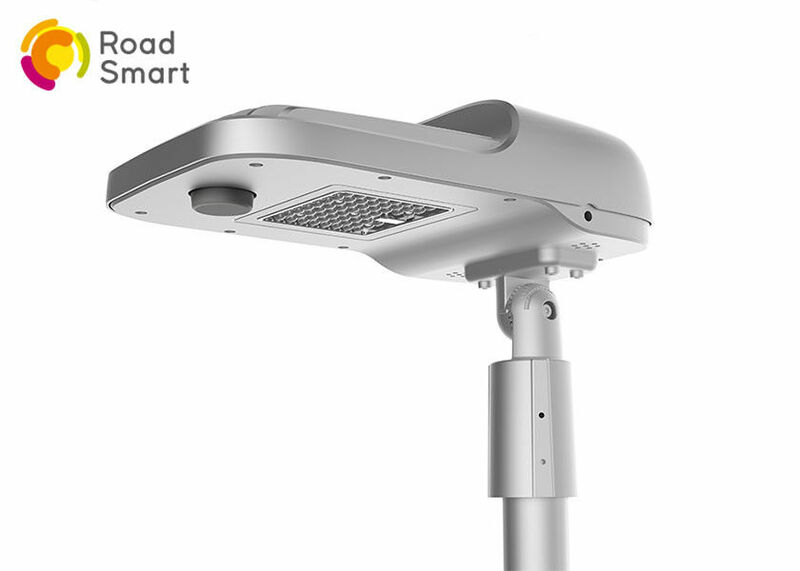 It can be used as solar street light or solar flood light. 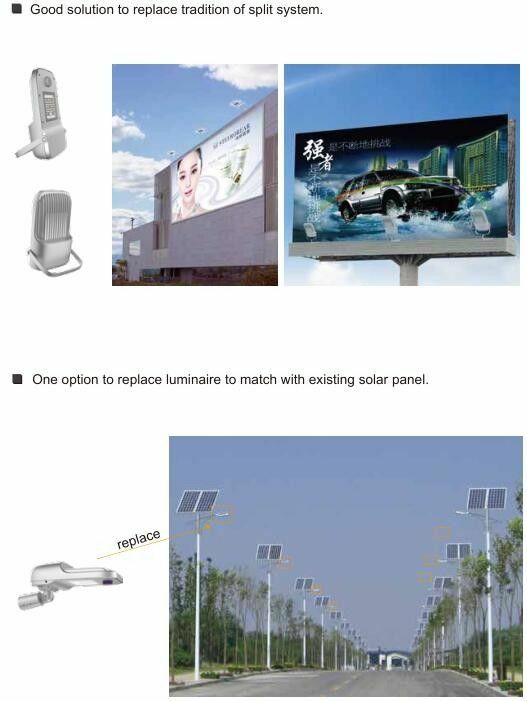 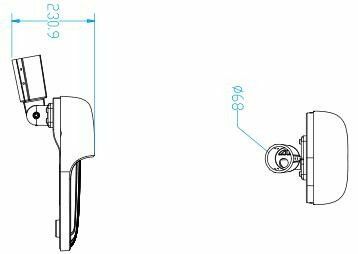 It not only can be one option to replace luminaire to match with existing solar panel, but also is a good solution to replace traditional split system. 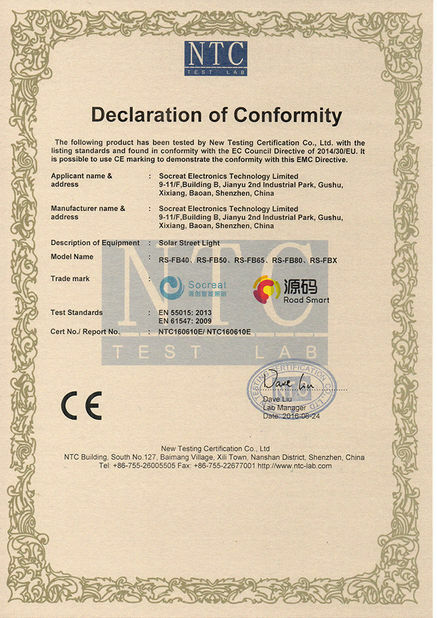 Thus, you will see this product has been used in many projects.